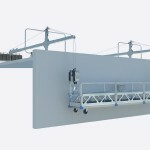 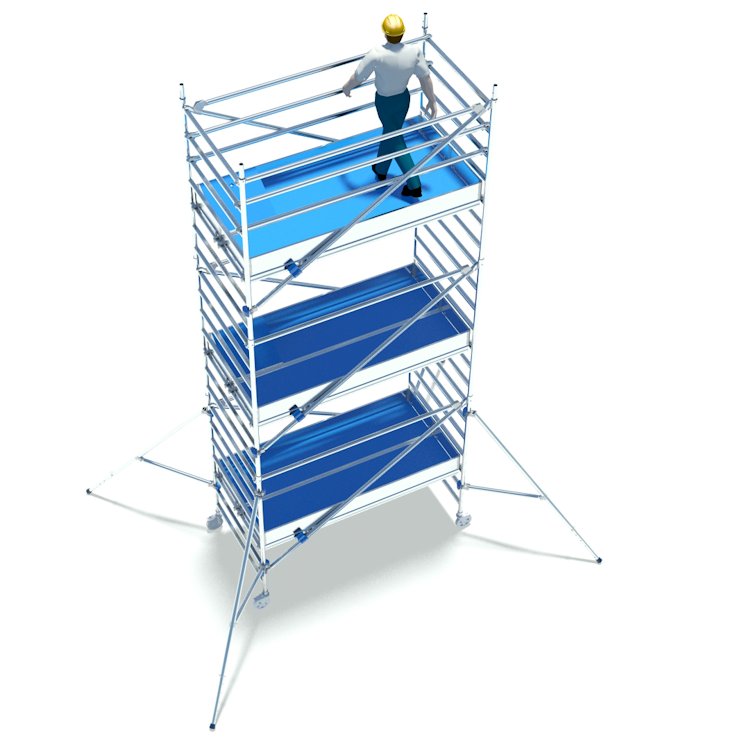 XSPlatforms has developed two ingenious scaffolding solutions, which can be assembled from a lower platform. 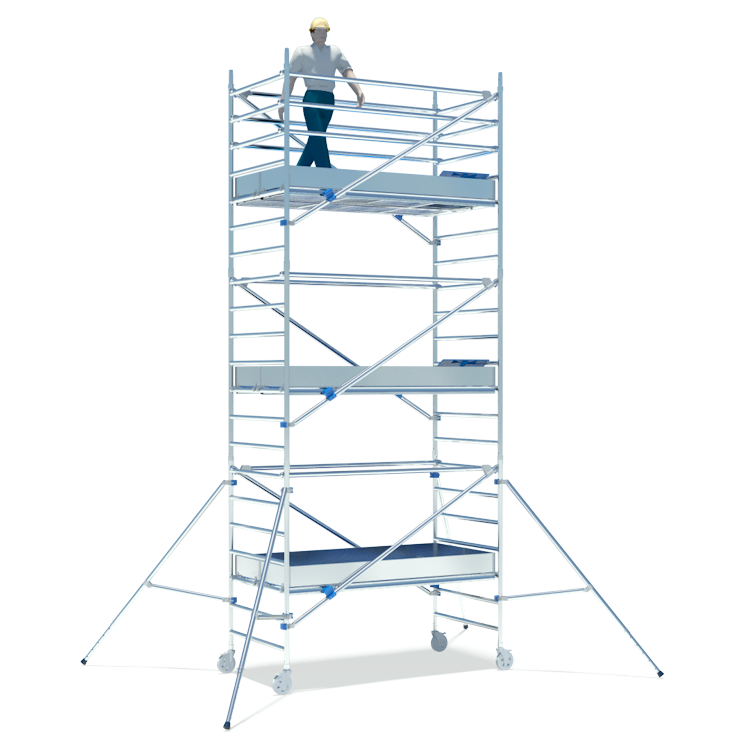 The SafeTower and the SafeScaffold are the safest and quickest to assemble in the world today. 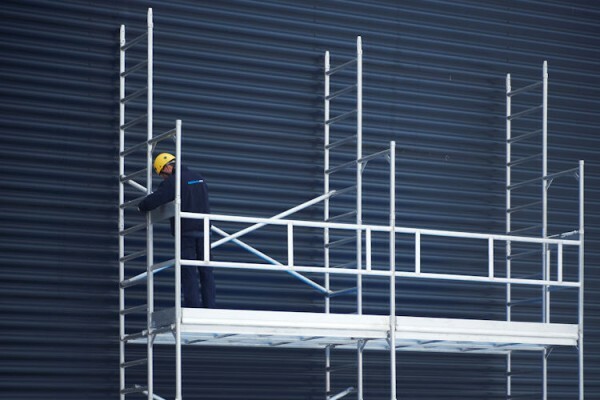 Our aluminum scaffolding systems can be assembled without the use of any tools. 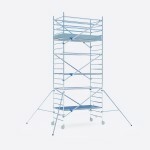 It is not necessary to wear fall arrest equipment while erecting them. 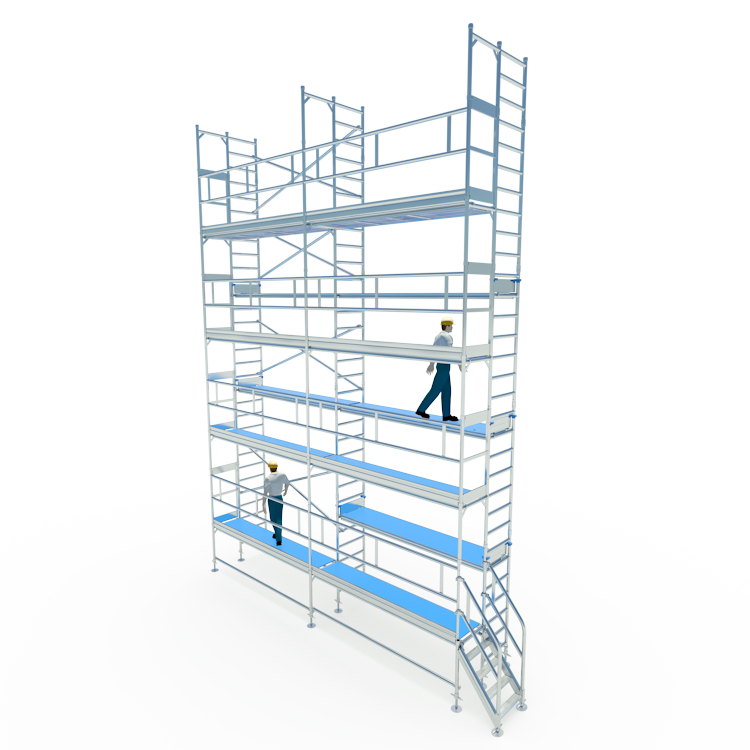 Visit scaffoldxs.com to learn more. 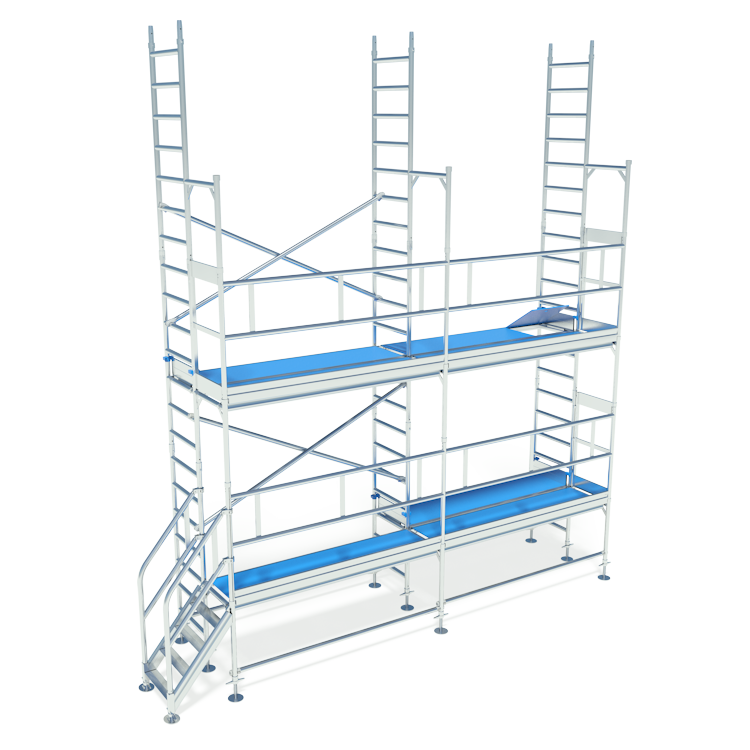 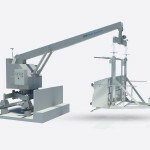 Designed and tested to exceed OSHA standards and guidelines. 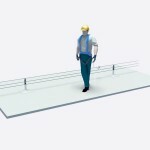 Maximum safety and usability thanks to smart assembly. 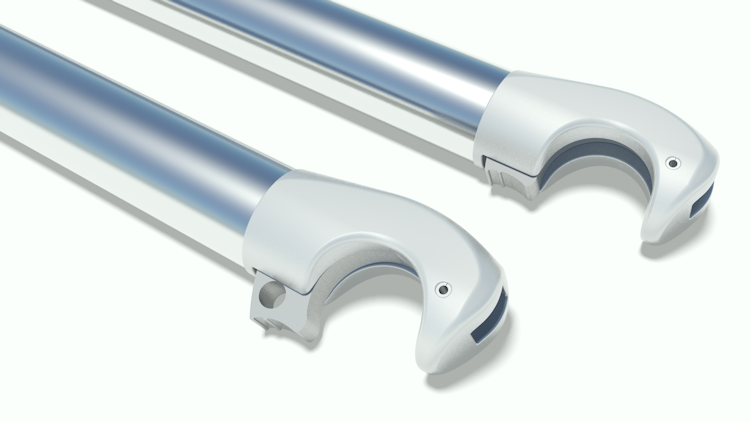 Quick assembly through advanced design, using fewer parts.